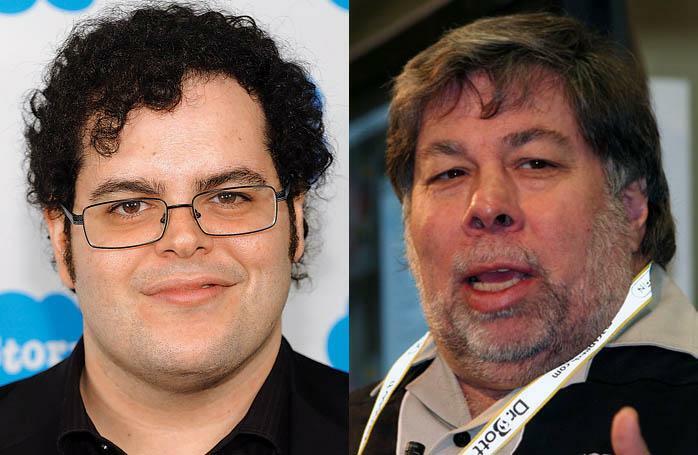 Josh Gad, the star of the Broadway musical "Book of Mormon," is in talks for a role as Apple co-founder Steve Wozniak in an independent biopic about Steve Jobs and Apple, according to a new report. Hollywood Reporter claimed to have confirmed on Thursday that Gad was "circling" the role for the film, which is currently titled "Jobs." If accurate, he would act across from Ashton Kutcher, who has been tapped to play Jobs. Joshua Michael Stern is set to direct the film, while Mark Hulme is on board as producer. Filming for the project is expected to begin next month in preparation for theatrical release in the fourth quarter of 2012. Hulme has previously said that the film will cover the years between 1971 and 2000, enough to portray Jobs' youth, the founding of Apple, his ousting and then return. Wozniak is largely considered the engineering genius behind Apple's products. He left the company in 1985 and currently serves as the Chief Scientist at Fusion-IO. When asked last year, Wozniak said he'd be open to returning to a more active role at Apple if asked. "There's just an awful lot I know about Apple products and competing products that has some relevance, some meaning. They're my own feelings, though," he said.